At Akyi Martial Arts, we teach Taeguek forms. 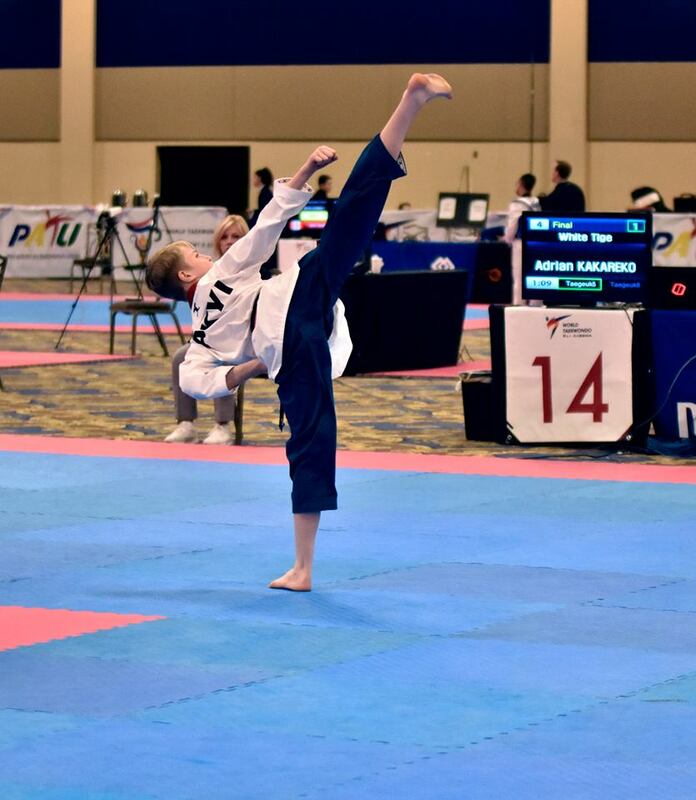 Forms are composed of blocks, kicks, strikes, and Taekwondo stances in a set order. Each belt level has its own form. 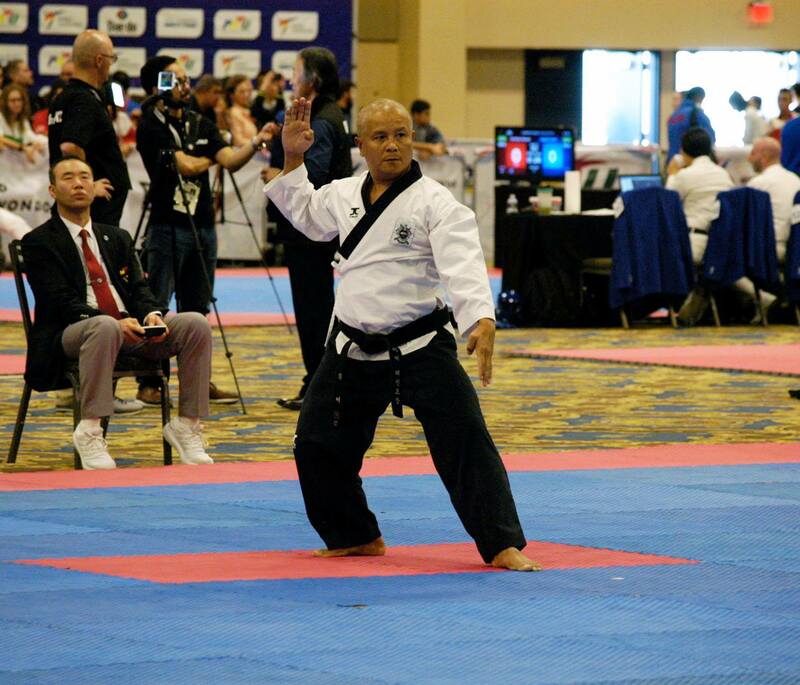 Master Ray teaches, follows and practices the highest standards of World Taekwondo Poomsae Instruction in South Korea. Forms help students with memory, concentration, and proper stances. A proper form when done correctly is sharp, crisp, powerful, and energetic.